In trade of bakery products, as in any other trading industry, there is competition. To increase sales of bread, you need to use some of the techniques that can take your business to the forefront. Expand your trading network. If you have an outlet, and the sales results will be relevant, but if there are, for example, more than ten sales will grow accordingly. In addition to conventional shops, you can open a mini-bakery, mobile kiosks, offices in supermarkets, etc. 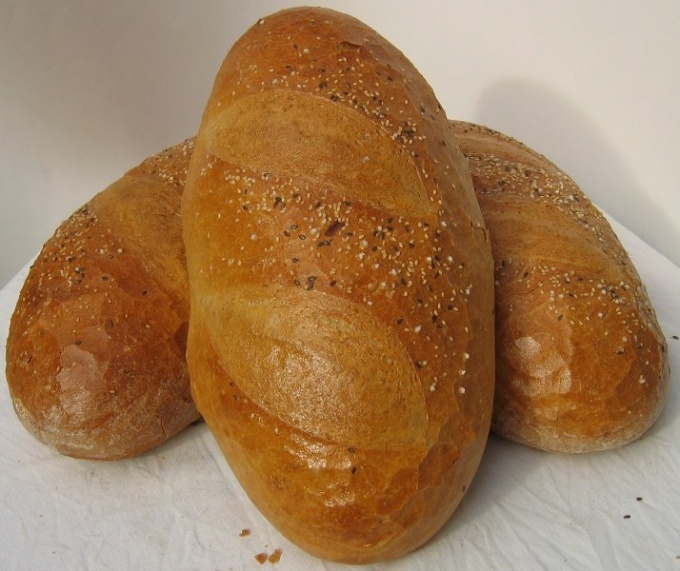 Offer your customers a wide range of bakery products. You can bake over 20 varieties of bread, from the classics to the king's bread with prunes and dried apricots, and fitness bread, Borodinskiy bread, matzah, pita, etc.. Consider the packaging of the goods. Use the individual packages, more expensive varieties of bread wrap in paper. Make small bulk goods to different social groups. Carefully study the trend of consumption in the market of bread products and related groups, white flour products, identify growing sectors and come out to them. For example, it may be butter product bakeries from wheat flour with a pleasant appearance, small bulk and in attractive packaging. Build trade network together with the producers of other goods. At each store, increase the share of goods on the counter. Compete with rivals for every square inch of the display. Create an extensive network of cafes-bakeries and confectionaries. The consumer does not think of a variety of products, for example: "bread "Tibetan" herbs", and the categories of outlets. For example: "Here there is always sell very fragrant bread, so I always buy it there. In a nearby store, the bread is very hard and it to buy I do not advise". So, while baking in place of hot products, you will achieve more popularity than bringing bread from far away. Ensure that the sales consultants in your Department have been in the original garment, was distinguished by courtesy and competence. Organize tastings in points of sale of new varieties of their products. Do not spare money on advertising in the media, conduct various promotions, discounts to various categories of citizens, etc.